Rocklands Mere Fishery offers both trout and coarse fishing in the idyllic surroundings of the peaceful Norfolk countryside. 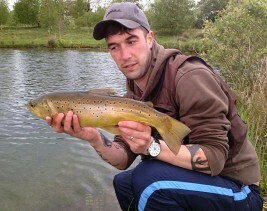 However experienced or whatever your angling preference, Rocklands Mere Fishery caters for all your needs. Whether it be stalking brown trout in the margins with a dry fly on the trout lake, or awaiting your first Crucian Carp of the day next to the lily pads on the old mere. The trout lake is stocked regularly with extremely hard fighting rainbow and brown trout which, because of the catch and release policy, reach a very respectable size. The lake is renowned for its hatches of alder and sedge during the spring and summer months as well as the obvious buzzer hatches which ensure fantastic surface fishing. 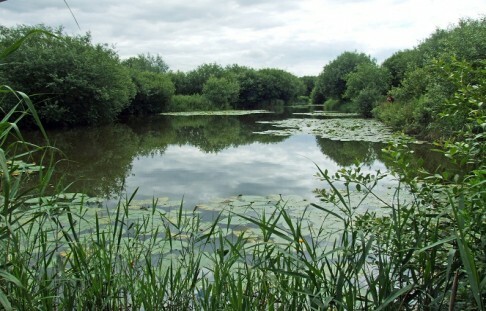 The old mere is nestled amongst mature woodland and is a haven for wildlife. Kingfishers, barn owls and water voles frequent the banks of the lake. 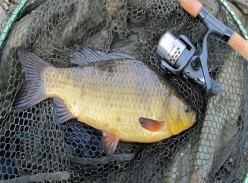 Species include Crucians, Tench, Perch, Roach and Rudd, all of which reach specimen proportions. 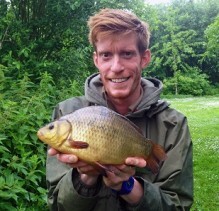 The fishery is open 7 days a week and is run by GAIA instructor James Harrold who is available for fly casting lessons whatever your standard. 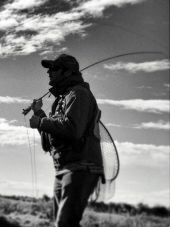 James is also featured in the Fishtec directory of fly fishing instructors. 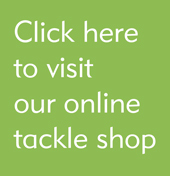 There is a fishery lodge on site for the angler’s convenience which is home to a well stocked tackle shop providing anything the visiting angler may need. 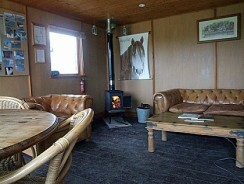 A traditional wood burning stove and comfortable chairs as well as tea and coffee making facilities ensure that you have a relaxing day away from the stresses of a busy lifestyle.